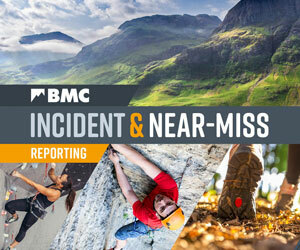 Want to see something on the BMC website? Have an idea for an article or a film? Found a general error? Want to see something on the BMC website? Have an idea for an article? Email alex@thebmc.co.uk. Noticed an error or a bug? Something not working quite as it should? Email tim@thebmc.co.uk. Individual BMC staff maintain their web news, articles, FAQs and downloads for their homepages sections. Contact them if you have a query. If you want to comment on any of the articles, please use the comment form beneath each article.